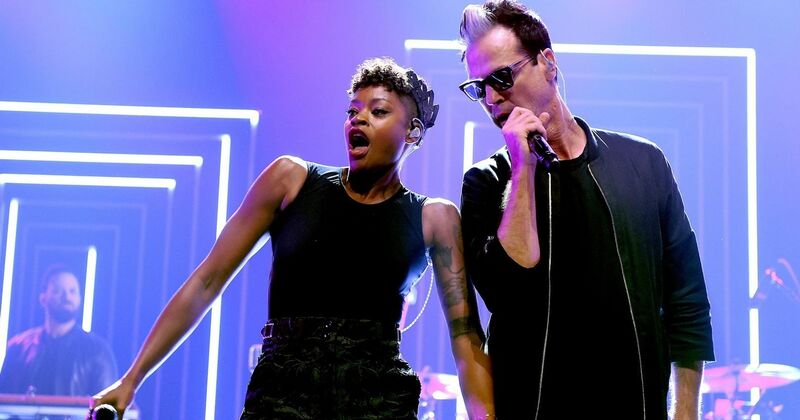 Since forming in 2008, Fitz and the Tantrums have always been a band hell-bent on evolving. 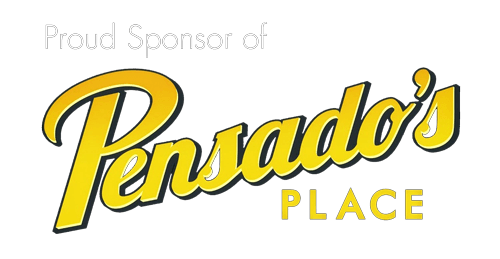 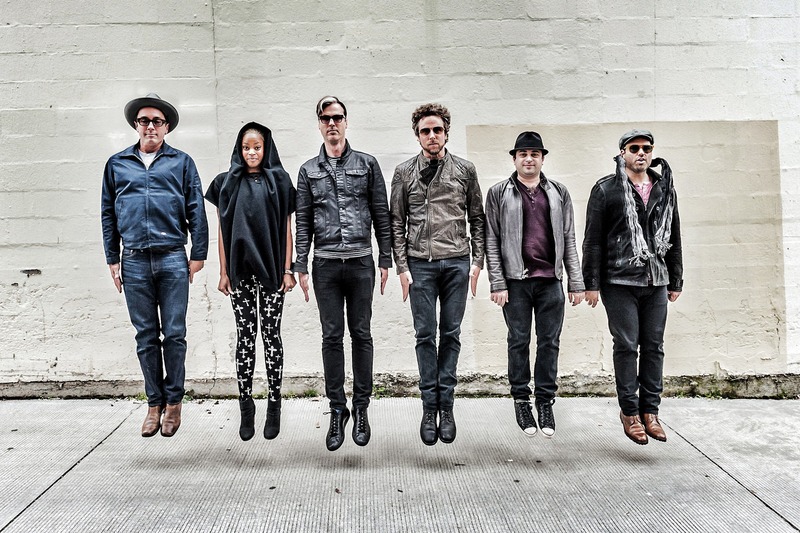 Having made a splash with the soulful R&B-revival sound of their debut album, 2010’s Pickin’ Up The Pieces (released on Dangerbird Records), the band offered up a New Wave-influenced dance-pop sound with its Elektra Records debut, 2013’s Heatseekers No. 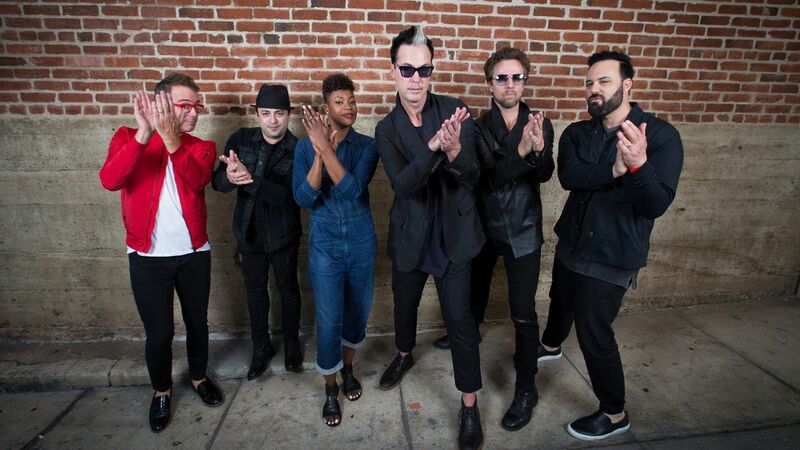 1 More Than Just A Dream, which featured the gold-certified and #1 Alternative Radio singles “The Walker” and “Out of My League.” The album’s success sent Fitz and the Tantrums on a two-year touring odyssey, which enabled the Los Angeles-based sextet — known for its explosive, no-holds barred live shows — to cement themselves as one of the country’s hottest live acts. 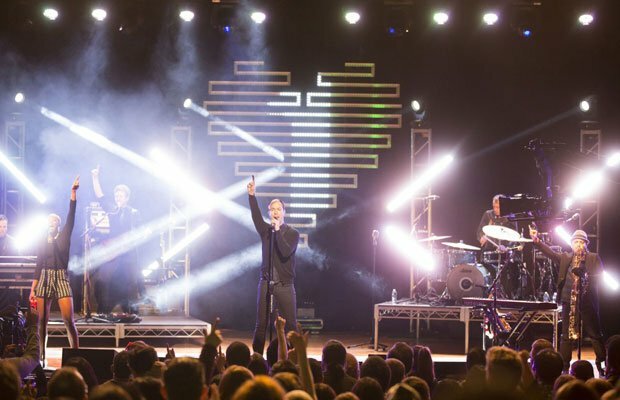 “We felt incredibly validated by the reception to More Than Just A Dream,” says the band’s co-vocalist Michael “Fitz” Fitzpatrick. 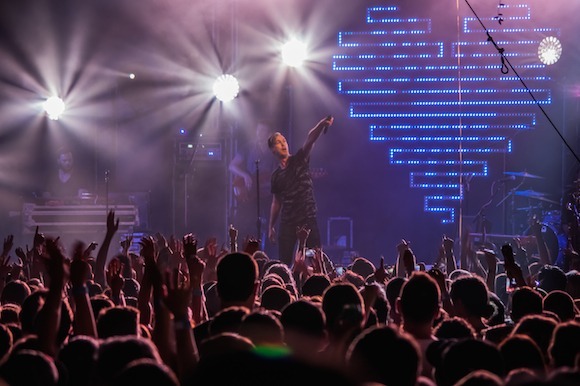 “We knew we could pull from many different styles and create a truly hybrid form of music, and do it in a way that felt authentic. 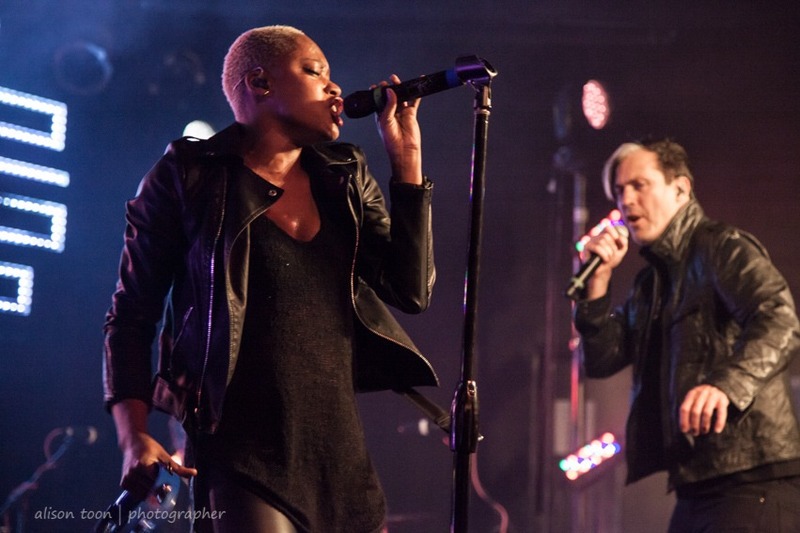 At that point, we felt even more empowered to do whatever we wanted creatively.” But when it came time to write the songs for Fitz and the Tantrums’ third album, it became clear to Fitz and his co-vocalist Noelle Scaggs that they were suffering from a classic case of writer’s block. 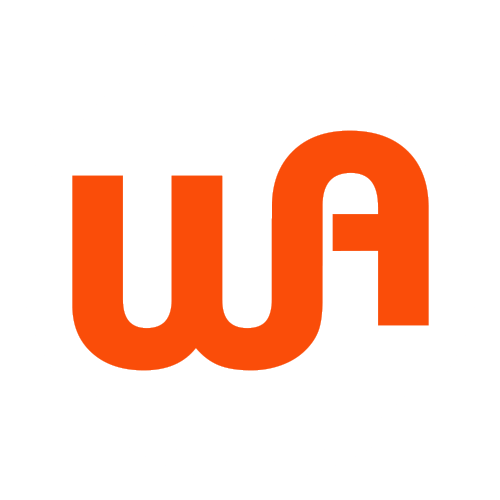 Desire is one of those emotions that really forces you to turn your brain off and just feel. 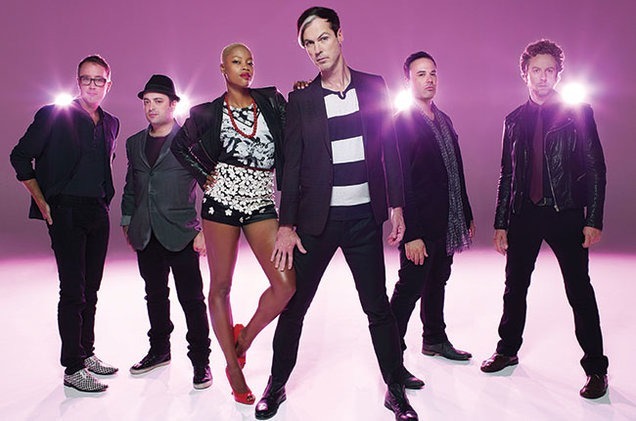 In this way, “A Place For Us” continues to uphold Fitz and the Tantrums’ long-held worldview. 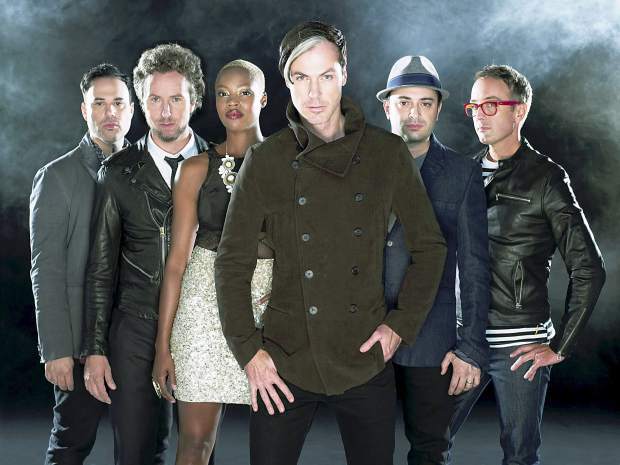 With their lively sonic mix of '80s New Wave, blue-eyed soul, disco, and dance-pop, the band has always used celebratory music as a way to break down social barriers and bring people together. 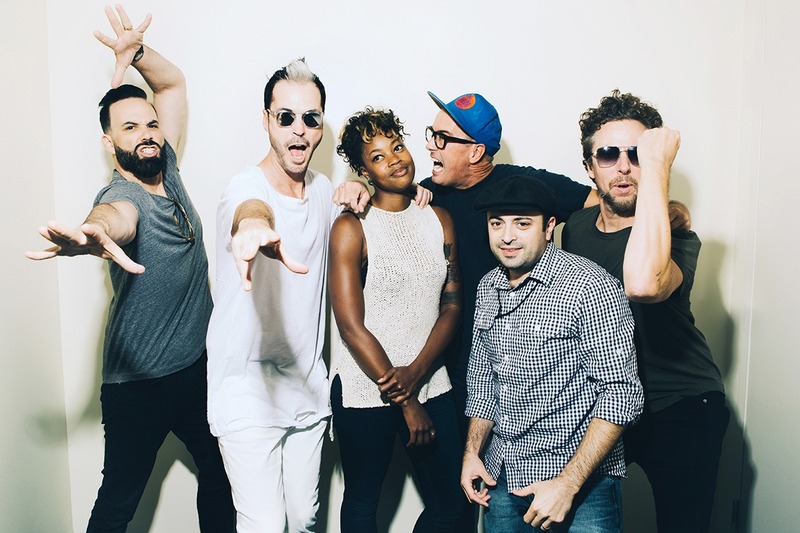 Fitz, a longtime studio engineer and aspiring musician, formed the group in 2008, driven simply by “a need to be creative and not lose my mind over a breakup.” He found worthy musical partners in his bandmates, with King, Ruzumna, Karnes, and Wicks all being top-notch players, and the fierce, elegant Scaggs supplying the feminine emotional counterpoint to Fitz’s physical, masculine id.